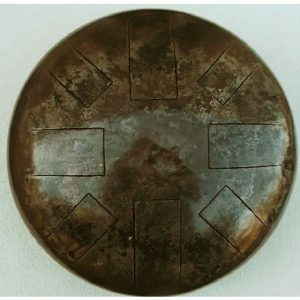 Devon Harp Centre, 76 High St.,Totnes, Devon, TQ9 5SN. 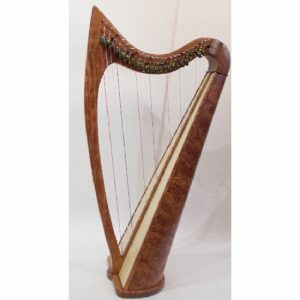 You can rent a harp such as an Erinsay 22 string from just £16.00 per month, for a minimum of 6 months (total £96.00). We also need a fully refundable deposit of against damage or loss, returnable at the end of the hire period when the harp is returned undamaged. 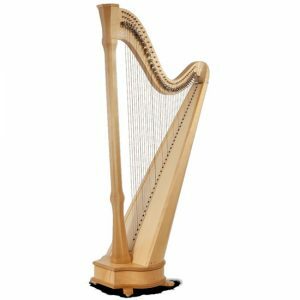 Should you ever wish to buy the harp at any time while renting it, all of the rent already paid is credited towards the price of the harp, and deducted from the original price of the harp. You can choose to buy your harp at any time while you are renting it. 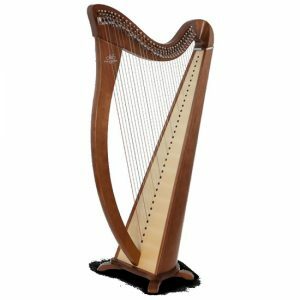 If you decide to buy the Iona harp at the end of 6 months, then the outstanding balance to pay would be £525.00 (£1095 purchase price less £570.00 paid to date). 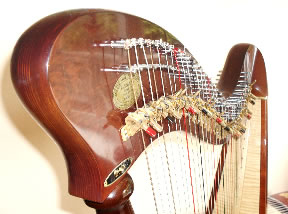 All rental payments have been credited towards the price of the harp in this example, and no interest is payable. If you still haven’t quite made up your mind by the end of the initial 6 months rental period, don’t worry – you can still continue to rent on a month by month basis at the same rate of £45 per month, and all these rental payments will be credited in full if you decide to buy the harp at any time while you are renting (as long as your rental payments are kept up to date). Please ask to see a sample rental agreement for full details. 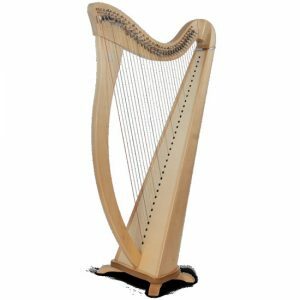 * Occasionally, we can hire certain harps for a shorter period of a week or a month, but only when we have an ex-hire or secondhand harp in stock – again, please ask.